NexiusZoom is available with either binocular or trinocular tubes and a choice of stands and objectives, with or without illumination. 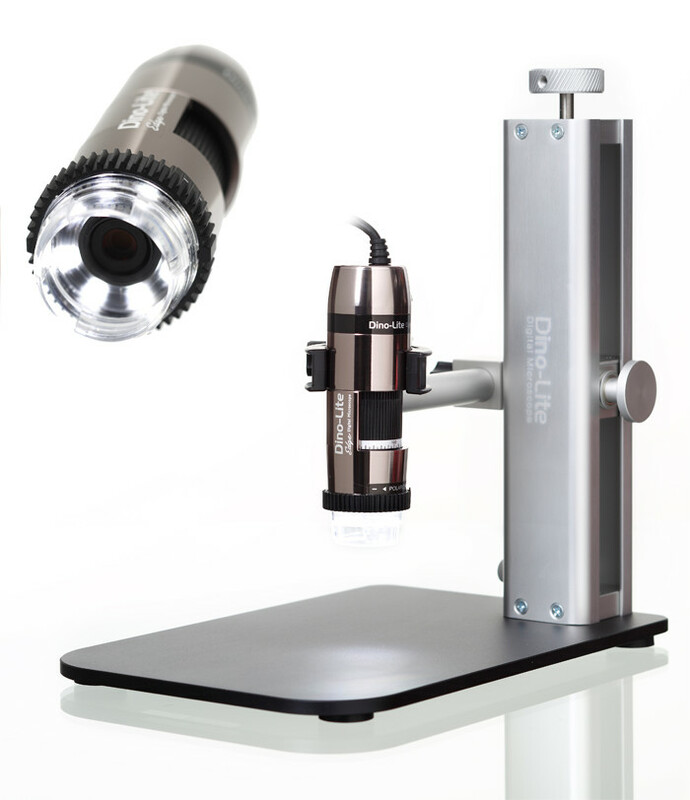 This model is configured with an ergonomically designed universal (double arm) stand with table top clamp making it ideal for looking at large samples or working under the microscope. Illumination standard configuration is supplied without illumination - choose from a range of LED ring light or cold light systems, see related accessories tab for our recommendations.